Includes 70 of the best selling Isacord colors at a great price. Packaged in an attractive clear thick gauge plastic draw string bag. 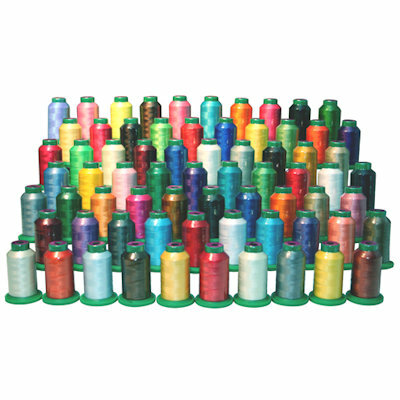 35 colors are the same as the 35 spool Isacord Gift Box.